In an international industry as diverse and as varied as shipping there are hundreds of activities and jobs. 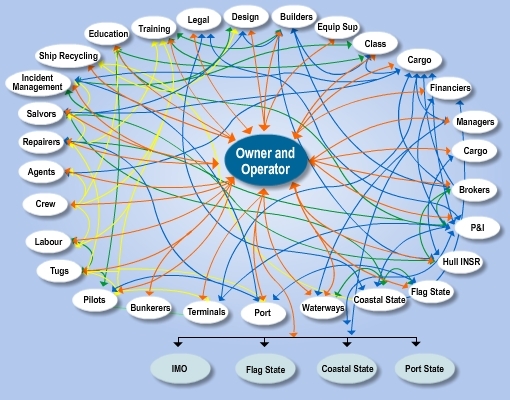 Understanding where each fits into the complex shipping chain can be a tough task. Our Maritime Directory will help make sense of the network, by explaining what each sector does and is responsible for, in a straight-forward way. To use this directory, click on one of the topics on the left hand menu.